From struggling students to academic all-stars, everyone can do better in school. Research shows that executive functions such as focus and organization are more valuable to school performance than intelligence or talent. Fortunately, these functions are skills, so students can learn them. 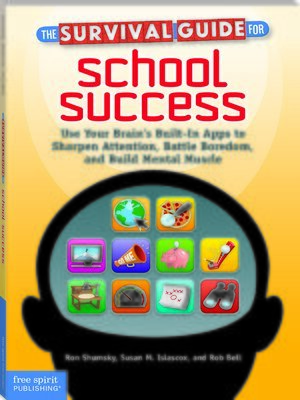 This book provides ten tools to improve executive functioning, described as "mental apps" that will appeal to digital natives. Featuring plenty of examples, practice assignments, and a playful tone, this book can provide an academic boost to any student.